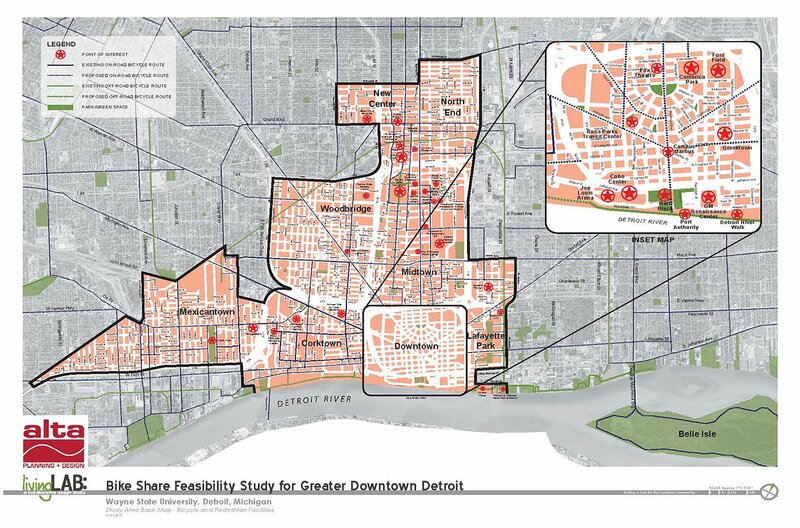 A number of influential stakeholders in the Greater Downtown Detroit area commissioned a study to determine the feasibility of a bike share system in Detroit. 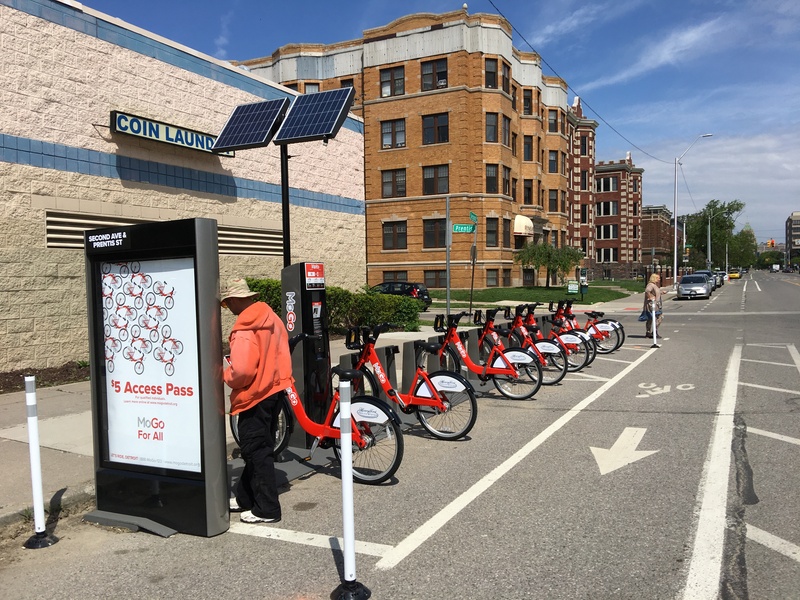 A bike share system is a network of bikes placed at stations located throughout a city. 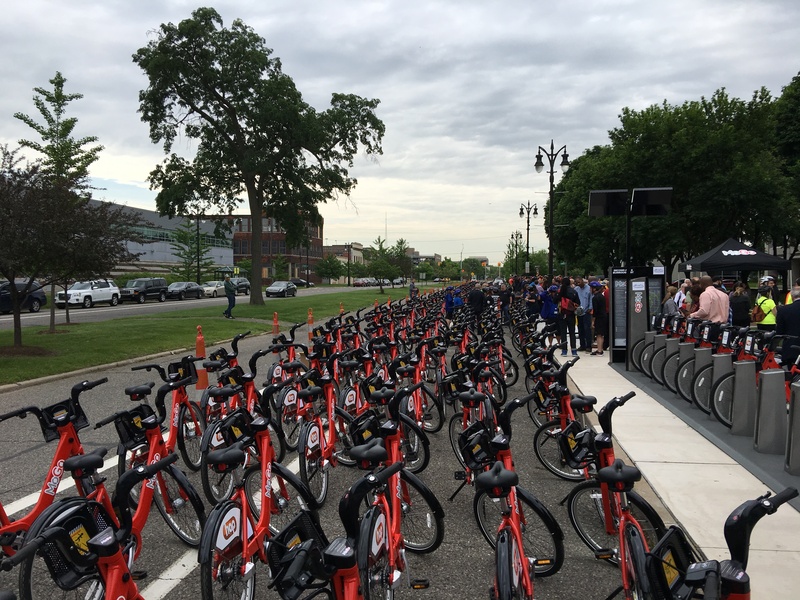 Found in many cities throughout the country, bike sharing can provide a cost-effective mobility option for trips too far to walk but not long enough to take transit or drive. livingLAB worked with Alta Planning + Design to facilitate the study and provide local context. Our role in the study included engaging stakeholders in the process, completing data collection, developing community profiles for each of the neighborhoods in the study area, and reviewing recommendations. 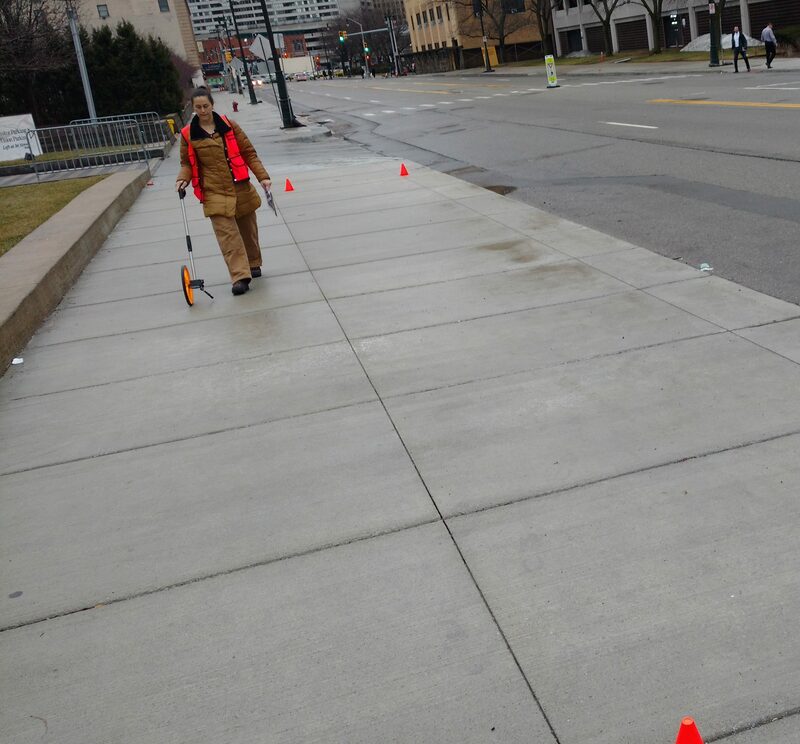 Following the feasibility study, which resulted in the decision to move forward with the Detroit Bike Share implementation, livingLAB led the data collection effort and assisted with permitting for the Bike Share stations. 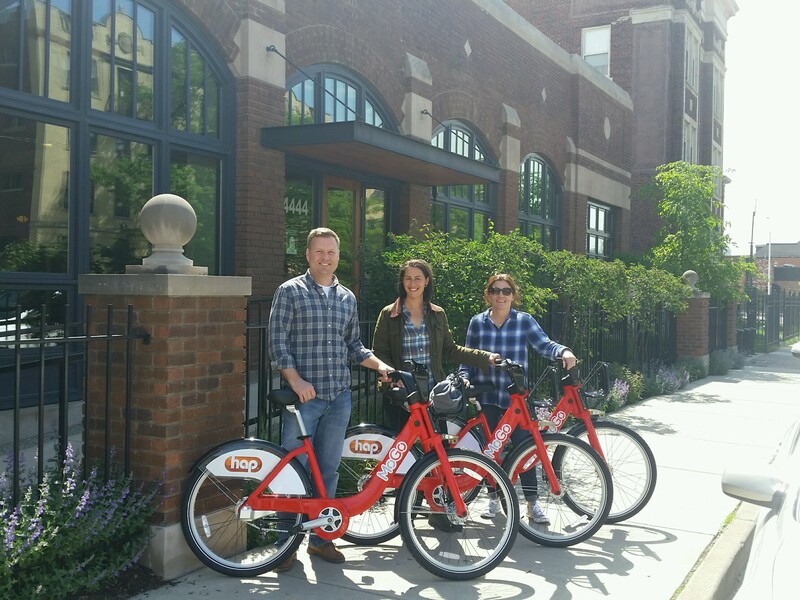 Launched in May 2017, the Detroit Bike Share, branded as MoGo, is now a reality in the city of Detroit.